Now don’t get me wrong, the Costco on Maui is an amazing place and is actually a staple among many locals. But if you’re on vacation for a few weeks, you’ll probably end up tossing the better half of that gallon of French’s Mayonnaise. 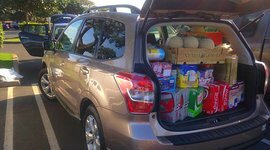 So, if you want to be more economical, save money, and support local business at the same time, it’s worth checking out these only-on-Maui grocery stores. You can get pretty much anything you need for your vacation here. There’s a great deli, plenty of parking and the prices are comparable to the big chains. In some cases, their prices are even better! 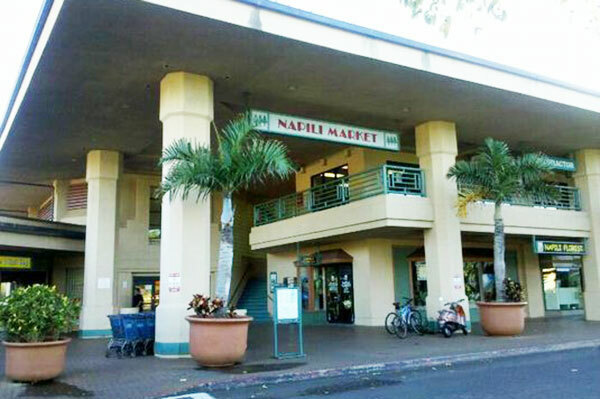 This Lahaina market sports a wide range of local products, a ready-to-please staff, fresh produce, sushi, baked goods, prepared foods, meat, seafood, wine, beer, spirits, and more. 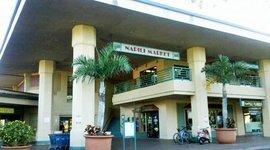 It’s located on the ocean side of the Napili Plaza in Lahaina. 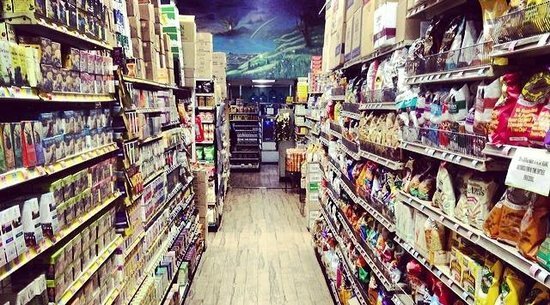 This natural food store in Pa'ia is about as close as you’ll get to a local Whole Foods. 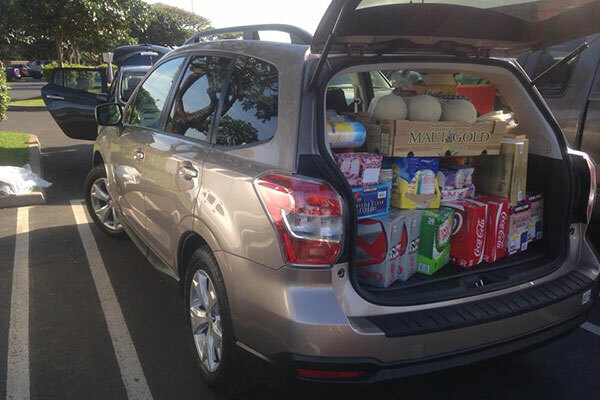 It's also pretty much the opposite feeling you get when you shop at the Costco on Maui. They have an excellent selection of fresh fruit and produce and feature fresh, pre-made meals and a lot of vegan options. It can be on the pricier side, but the quality is top notch. 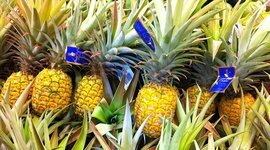 With over 400 local vendors, Mana Foods is a huge supporter of Maui and Hawaii companies. 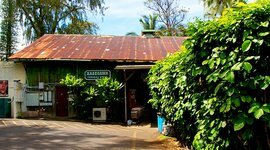 If you’re about to start the long trek to Hana, you’d be missing out if you didn’t first stop here to stock up on some goodies like vegan chocolate, bulk macadamia nuts, and banana bread. 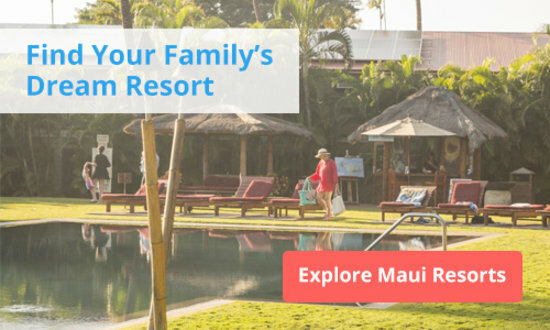 If you plan on being in Maui for more than a week or if you plan on coming back for several years, you should sign up for a Maika'i card at Foodland Farms. For every dollar you spend here, you earn 1 point. When you reach 250 points you’ll receive either 5% off a future purchase, special product savings or 200 miles on Hawaiian Airlines. Foodland is a huge supermarket that carries pretty much everything you’ll need. Their website promotes weekly specials and downloadable coupons for those looking to save on their next grocery trip. Besides food, they also have a DVD rental service, bakery, deli and Western Union desk. 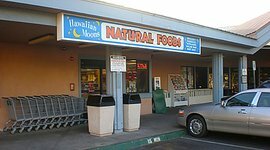 Established in 1994, this natural food store in the Kihei area stocks fresh, organic produce and a diverse hot and cold salad bar for only $7.99/lb. Additionally, they provide deli food to go, vitamins, and body care products. They also offer healthy vegan and gluten-free options that are reasonably priced. You can download a “$1-off” coupon from their website if you plan on eating from their salad bar. Definitely a friendly, local option. 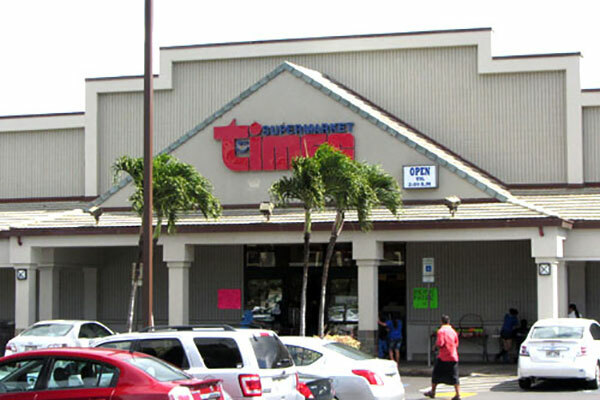 This supermarket is a Hawaiian success story. 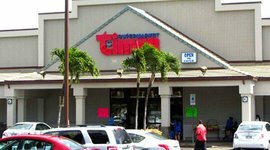 The first one opened in 1949 and they’re now one of the leading supermarket operators in Hawaii. They have everything Safeway has, but with a local style different from most chains on the mainland. 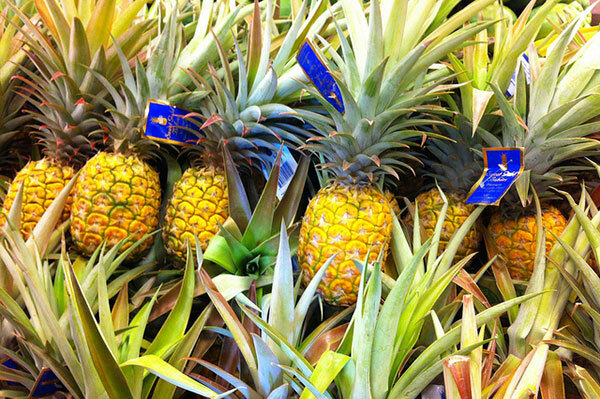 A lot of their produce comes from local farms and many of their products are made in Hawaii. 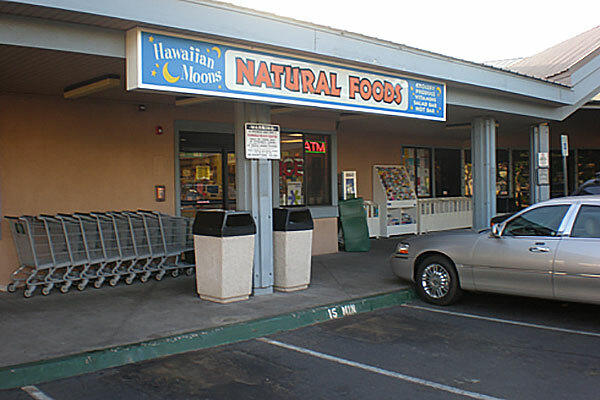 They operate two supermarkets on Maui - one in Kihei and the other in the upper Lahaina/lower Napili area. This place is pretty much a one-stop shop for anything you and your family might need on vacation. You’ll find a deli, pharmacy, bakery, ATM, DVD rental, and numerous banking options. Check out their website for great coupons before you go. 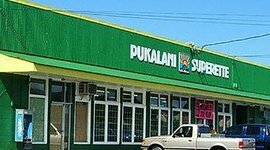 Considered one of Maui’s last true mom-and-pop stores, Pukalani Superette is an Upcountry landmark. It’s a must stop if you’re visiting Mt. Haleakala or staying near Makawao. 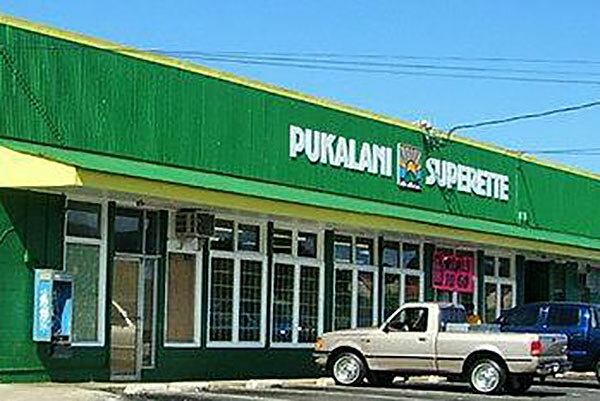 Pukalani offers fresh local produce, some of the best poke in Maui, and service with a smile. Oh and the prices are equal to those at the big chains. Their onsite kitchen cranks out delicious, ready-made food and meals like kalua pork, lau lau, spam musubi and bento lunches. But you’ve also got to try their famous chili chicken. 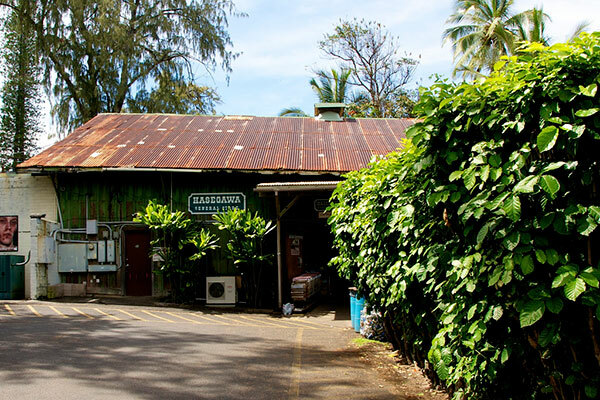 No trip to Hana is complete without a stop at the famous Hasegawa General Store. Established in 1910, this fourth generation, family-owned business features a dazzling array of merchandise. A song was written and recorded about the store in the ‘60s that has been performed by countless local bands praising the store. As the song goes: “They've got a baseball bat, a paniolo hat, sunburn creams, and the latest magazines. Muu muus, mangos and ukuleles too. And even hamburger for a malahini like you.” Check out local hula dancers performing to the famous song. I don't think I ever heard a song about Costco. If you don’t want to waste time grocery shopping on your vacation, Demmings is the place to call. Go to their website and order off their menu of items. 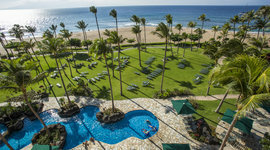 They serve Lahaina, Ka'anapali, Kapalua, Kihei, and Wailea. There’s a 30% delivery fee on orders over $100. For orders under $100, they have a flat rate of $35. It’s $5 extra for specialty stops. Check the FAQ section on their website for more details. A huge supporter of local business, Mana foods offers produce from local farms, pre-made meals, and lots of vegan and specialty items. They offer a loyalty card that's great if you're staying for over a week. 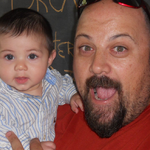 You can earn points redeemable for discounts and airline miles. If you're visiting Mt. Haleakala, this is a great place to stop by for ready-made food and local snacks. Skip a trip to the market altogether and order everything to your residence. There's a famous song about this place, which has provided snacks and supplies to weary travelers for over 100 years.